Make your own Memory Quilt or other clothing keepsake using our fabulous tutorials - we'll take you step by step from a bag of special clothes to a gorgeous keepsake. 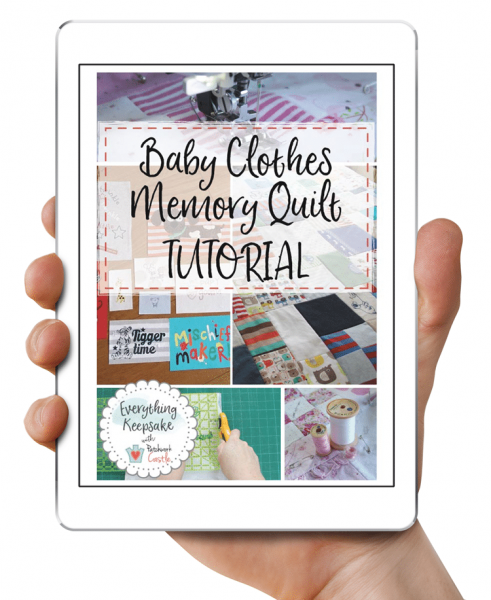 Dive straight in with our Baby Clothes Memory Quilt Tutorial, visit articles, resources, product reviews and inspiration on the blog, or grab your copy of our free Memory Quilting Resources Guide to get started. We hope you’ll come back again and again as we grow to pick up new ideas, try out new tutorials and join in the discussion. 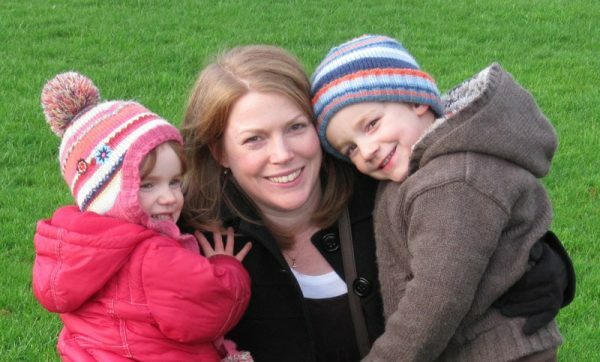 I’m Chris Tingay – Patchwork Castle founder and mother of two – striving to clear my house of clutter whilst finding great ways to preserve all those precious memories, and to create special traditions in our home. 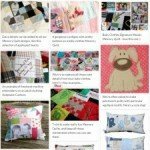 At Patchwork Castle we create beautiful keepsake patchwork quilts and cushions from treasured clothes. Keen to support the large numbers visiting Patchwork Castle for inspiration, I sat down to gather our experience and expertise and this is the result – a one stop community to help you do the same!